New! 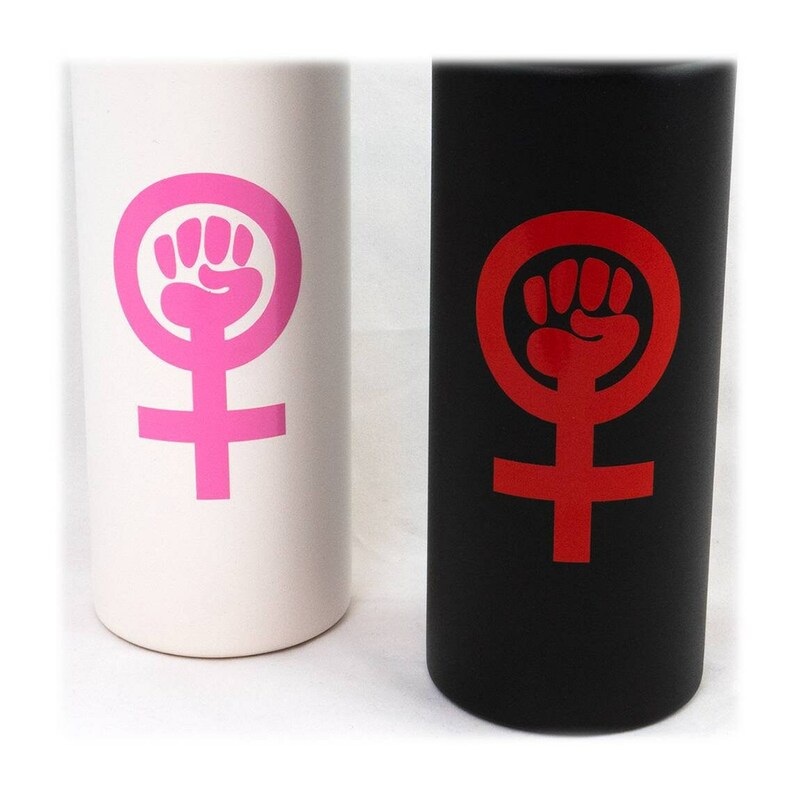 Feminist Symbol vinyl decal! 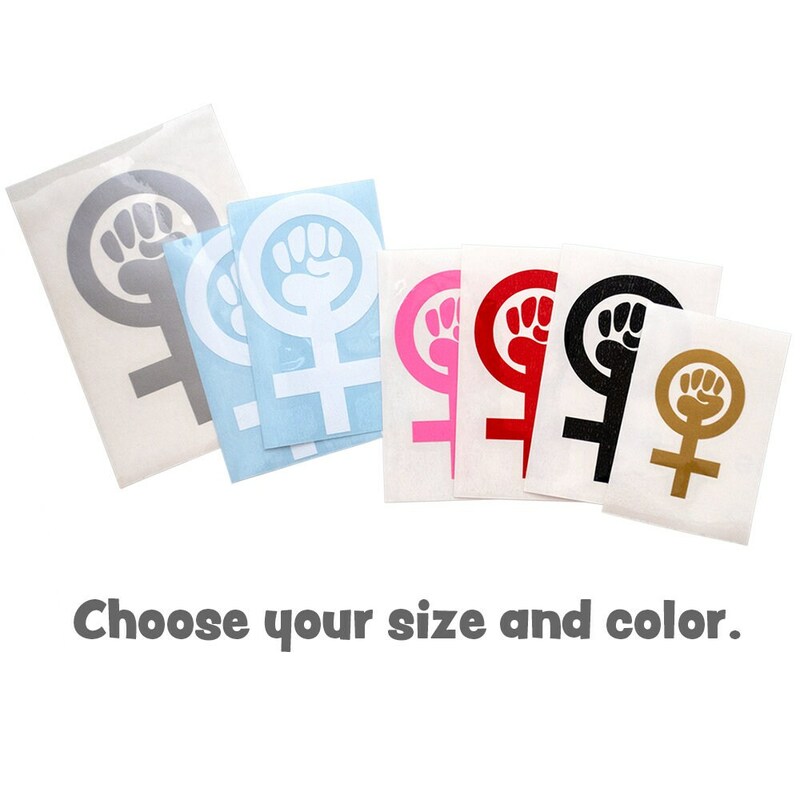 Choose your own size and color! 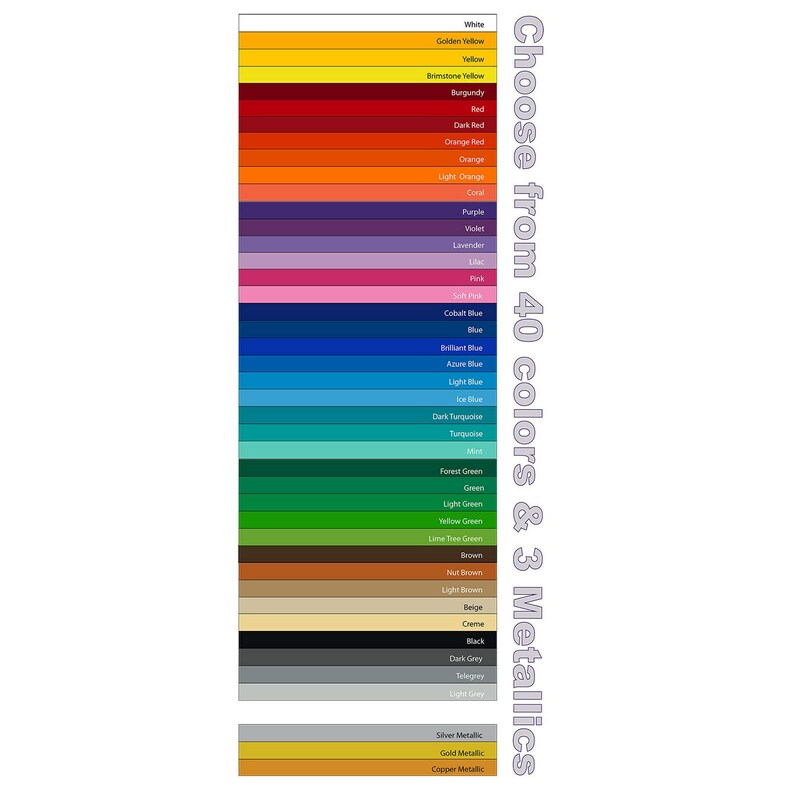 This design comes in 40 colors, 3 metallics and several sizes. White, Golden Yellow, Yellow, Brimstone Yellow, Burgundy, Red, Dark Red, Orange Red, Orange, Pastel Orange, Light Orange, Coral, Purple, Violet, Lavender, Lilac, Pink, Soft Pink, Cobalt, Blue, Blue, Brilliant Blue, Azure Blue, Light Blue, Ice Blue, Mint, Forest Green, Green, Light Green, Yellow Green, Lime Tree Green, Brown, Nut Brown, Light Brown, Beige, Creme, Black, Dark Grey, Telegrey, Light Grey, Silver Metallic, Gold Metallic, and Copper Metallic. 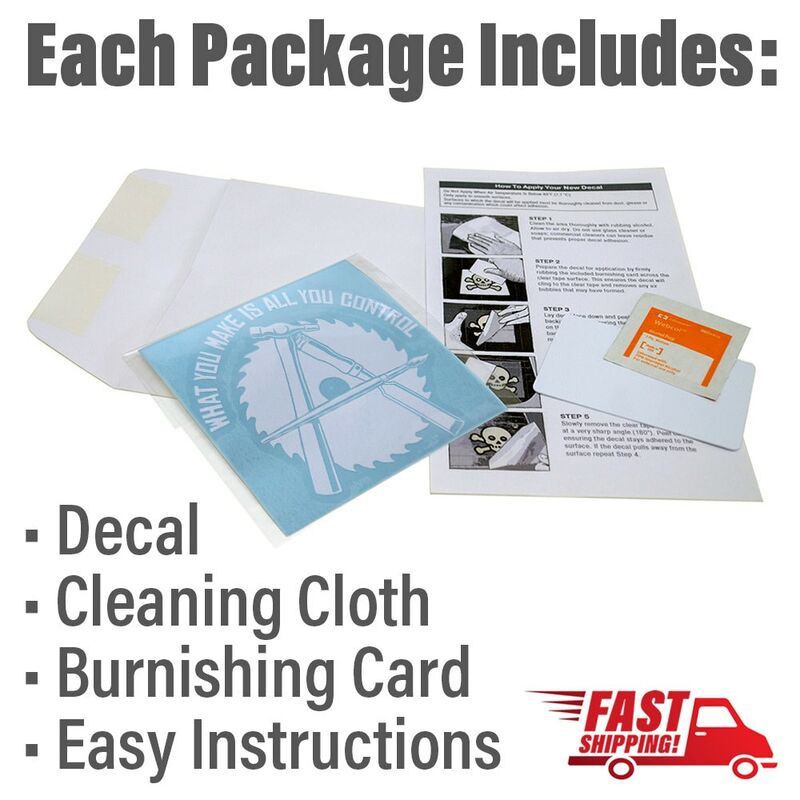 The complete kit includes your decal, simple but thorough application instruction sheet, burnishing card and alcohol wipe. 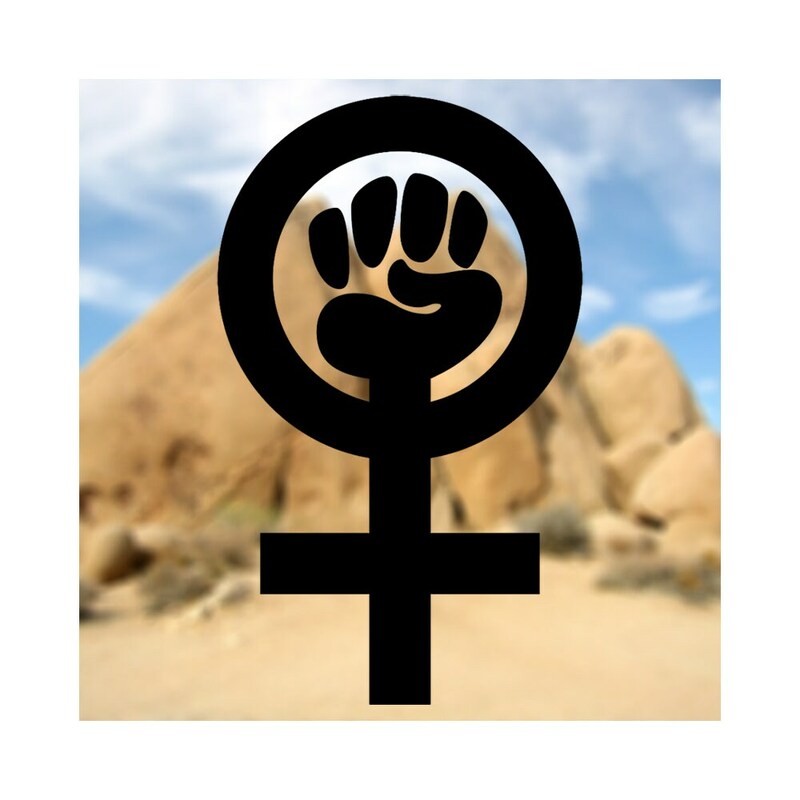 This is a cut vinyl decal. 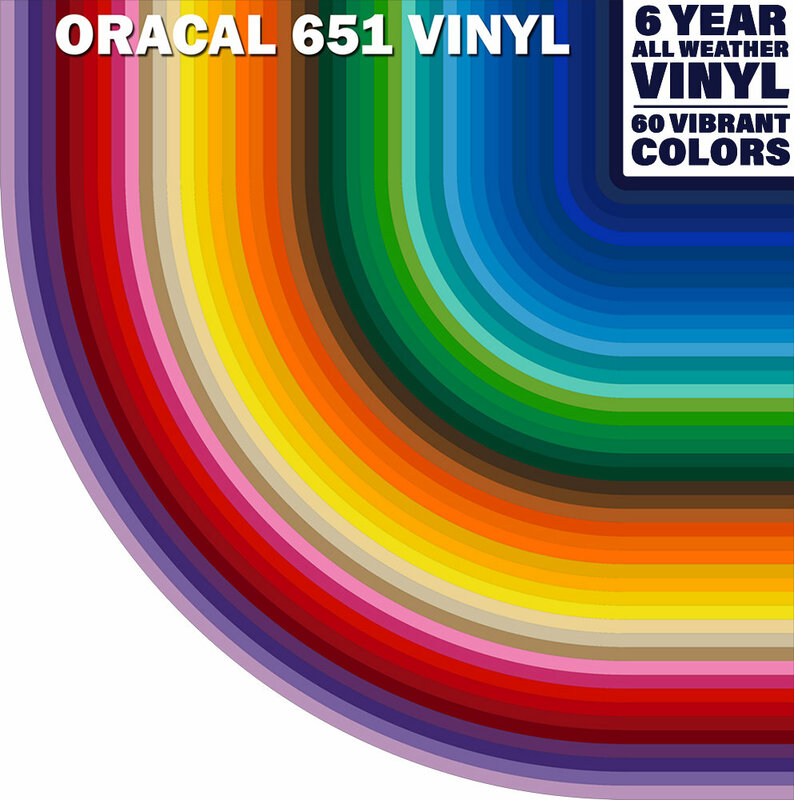 It's durable, weather-proof vinyl will last at least 6 years! We love our international customers! Just convo us for international shipping rates, we'll get back with you asap!.